This training counts for Excellence in Principles & Practices. Email Akila Copeland to opt in. In this session, Jay will help us learn how to step off of the donor acquisition treadmill and start revving up donor retention. Seven out of 10 donors give only once, but this doesn’t have to be your reality. Jay will help us understand how a 10% increase in donor retention will more than double the lifetime value of a donor and minimize our reliance on producing constant appeals for new donors. How to establish a powerful and engaging web presence that retains donors. What we can learn from the annual Fundraising Effectiveness Survey Report from AFP. Why donors leave and what to do about it. 6 key drivers that can double the lifetime value of your donors. Methods for creating repeat donors. Jay Wilkinson has been actively involved in the nonprofit community his entire life. He sits on the board of several nonprofits and is an avid supporter of programs that provide leadership and enrichment programs for America’s youth. As a philanthropist, Jay has raised millions of dollars for nonprofit organizations. As an educator, he has trained thousands of fundraisers, marketers and nonprofit executives and has appeared on CNN and other national news outlets discussing the important role nonprofits play in the U.S. economy. Jay is the founder and CEO of Firespring—a company that provides beautiful websites and essential tools to nonprofit organizations. Firespring helps nonprofits raise money, manage donors, organize volunteers and conduct events while presenting a powerful and professional online presence. Firespring is proud to be the first B-Corporation in Nebraska and is on a quest to transform the business landscape by encouraging all companies to leverage their people and profit as a force for good. 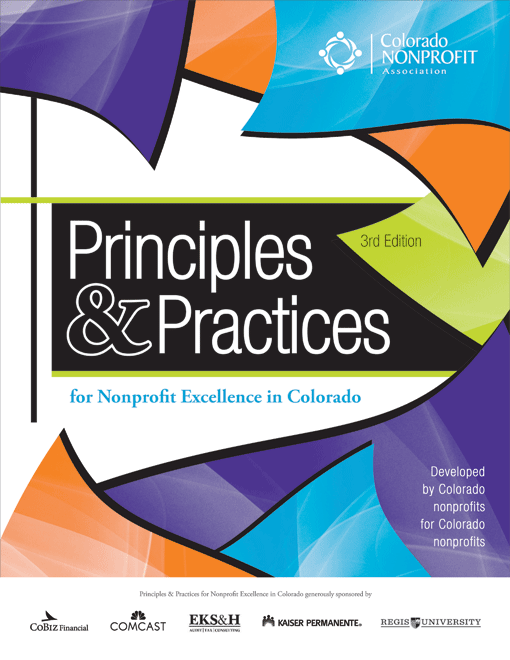 Qualifies for Excellence in Nonprofit Principles and Practices. Completion of a post-training evaluation is required for this training to count toward recognition.